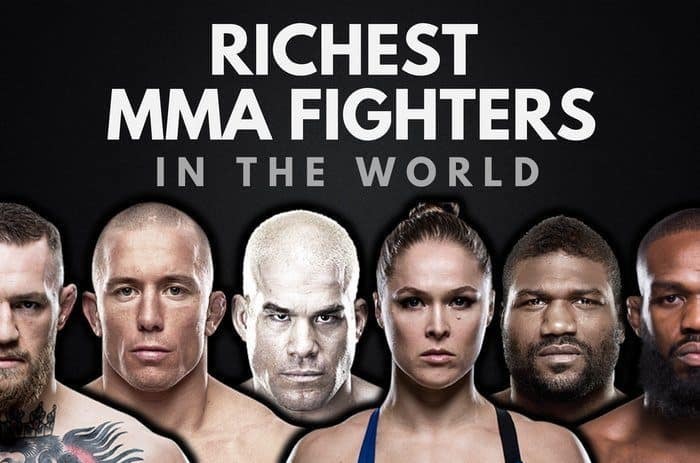 Who are the richest MMA fighters in the world? MMA has risen to become more popular than boxing in recent years, and the fighter’s net worths are starting to reflect that fact. If you’re an MMA fan, have you ever wondered how much your favorite fighters make, and who’s on the list of the richest? We’ve put together this ultimate list of the 20 richest MMA fighters in the world, and how much they’re currently worth. These numbers have come straight from Forbes and Celebrity Net Worth. Rashad Evans is an American retired MMA fighter. Evans started his professional career in 2003, and went on to become the UFC Light Heavyweight Champion. He was also the Heavyweight winner of The Ultimate Fighter 2. 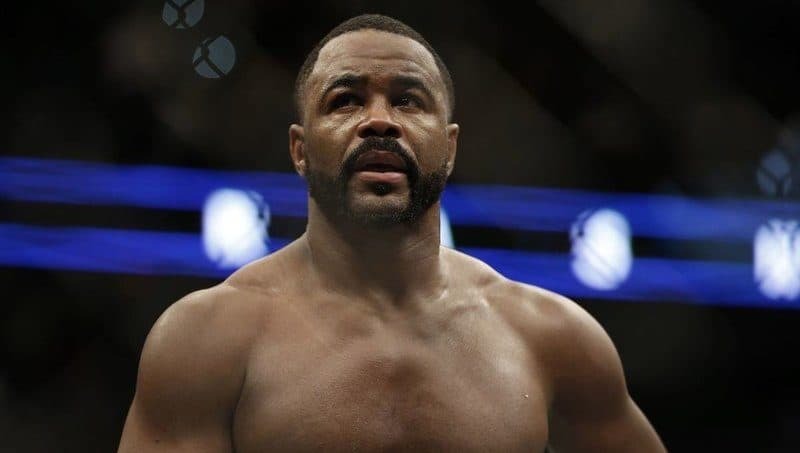 As of 2019, Rashad Evans’ net worth is $8.5 million. Michael Bisping is an English sports analyst, actor, commentator and retired mixed martial artist. Bisping was a UFC Middleweight Champion, and has now been inducted into the UFC Hall of Fame. 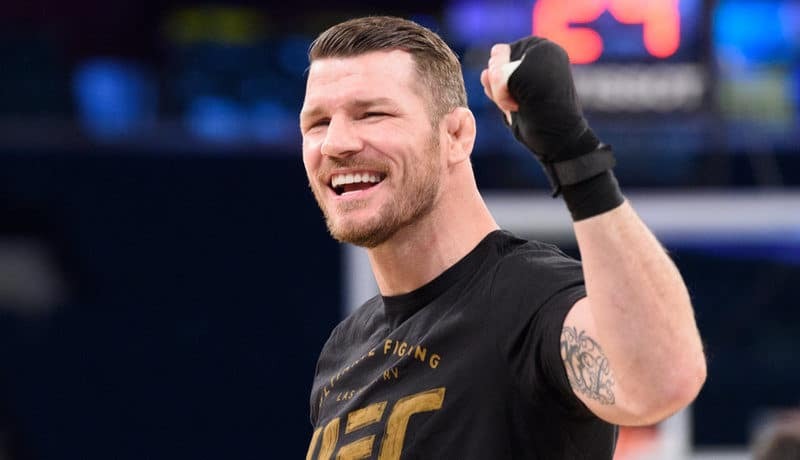 As of 2019, Michael Bisping’s net worth is roughly $9 million dollars. 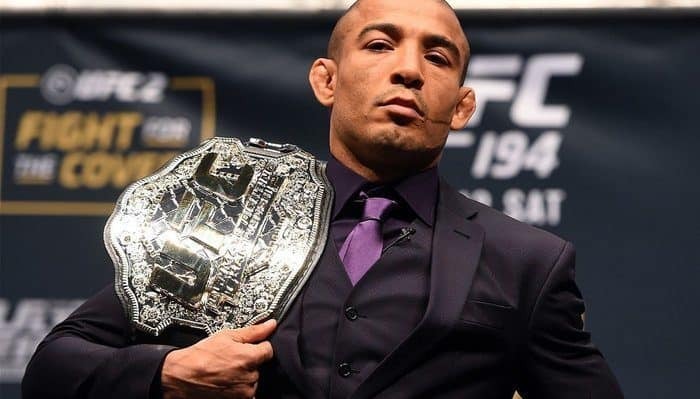 José Aldo is a Brazilian mixed martial artist in the UFC. Aldo was the 4th and final WEC Featherweight Champion and first UFC Featherweight Champion during the UFC/WEC merger. Jose Aldo’s net worth is $9 million in 2019. 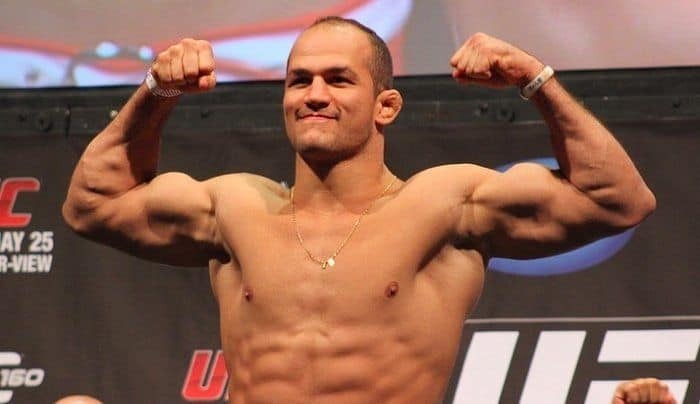 Junior dos Santos is a Brazilian mixed martial artist and a former UFC Heavyweight Champion, currently ranked #4 on the UFC Heavyweight rankings. His net worth is currently $10 million in 2019. Jon Jones is an American mixed martial artist and three-time Light Heavyweight Champion of the UFC. Jon ‘Bones’ Jones was reinstated to the UFC in 2015 after being stripped and removed from the rankings for ‘Hit & Run’ felonies. He won back the Light-Heavyweight title in 2017 but has now tested positive for ‘performance enhancing drugs’, causing more controversy. Jon Jones’ net worth is $10 million. Chael Sonnen is an American mixed martial artist who is signed with Bellator MMA and competes in the Light Heavyweight division. Sonnen also previously competed in the UFC, WEC, and Pancrase. 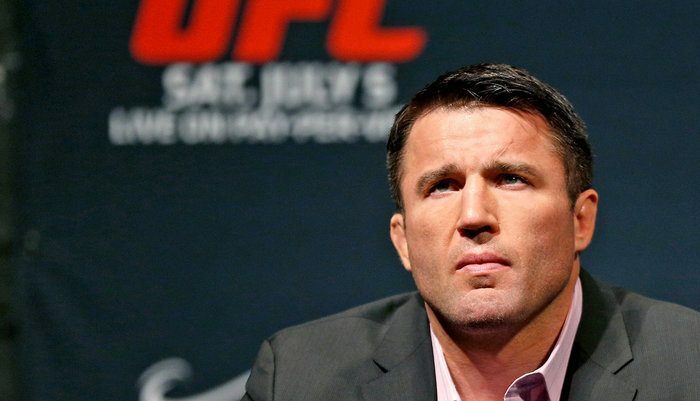 Chael Sonnen’s net worth is estimated to be $10 million. 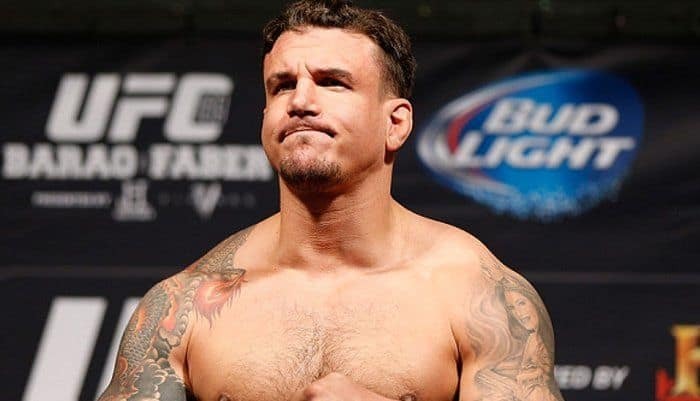 Frank Mir is an American mixed martial artist, who currently competes in the Bellator MMA Heavyweight division. 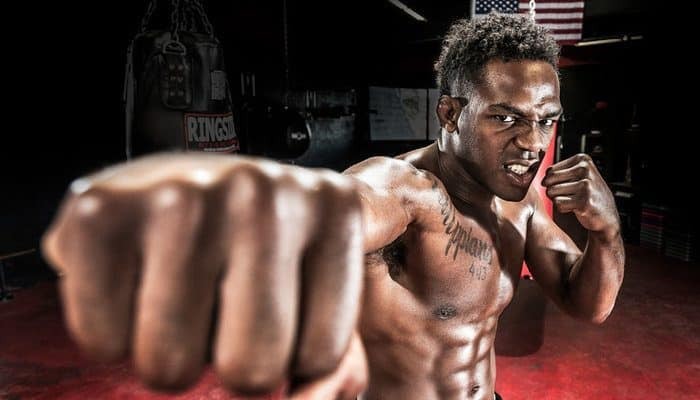 Before competing in Bellator, he was previously a UFC fighter for 16 years. Mir is a former UFC Heavyweight champion and holds the record for the most fights, victories, and submissions in UFC Heavyweight history. Frank Mir’s net worth is $11 million. Ronda Rousey is an American mixed martial artist, judoka, and actress. She is also the only female MMA fighter on this list. Rousey’s career began as a Judo athlete, and she then made her way into the UFC. Rousey is the former UFC Women’s Bantamweight Champion, and won 12 consecutive MMA fights in a row. Ronda Rousey’s net worth is $12 million. Quinton “Rampage” Jackson is an American mixed martial artist, actor and retired professional wrestler. Jackson is a former UFC Light-Heavyweight Champion and has since starred in various movie roles. 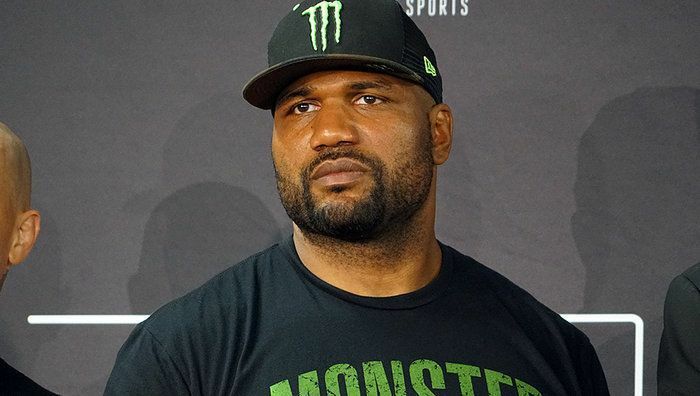 Quinton Rampage Jackson’s net worth is estimated at $12 million. 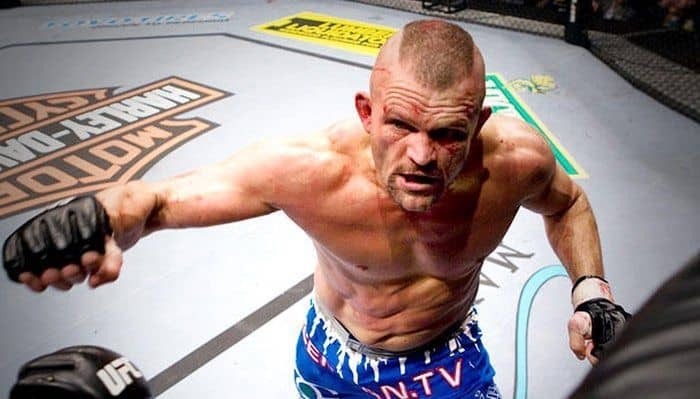 Chuck Liddell is an American retired MMA fighter and former UFC Light Heavyweight Champion. In 2009, Liddell was placed into the UFC Hall of Fame. Chuck Liddell’s net worth is estimated to be $14 million. Jacob Christopher “Tito” Ortiz is an American retired mixed martial artist. He was a very popular sensation with the UFC crowd, and some of his fights were the most watched of all time on Pay-Per-View. 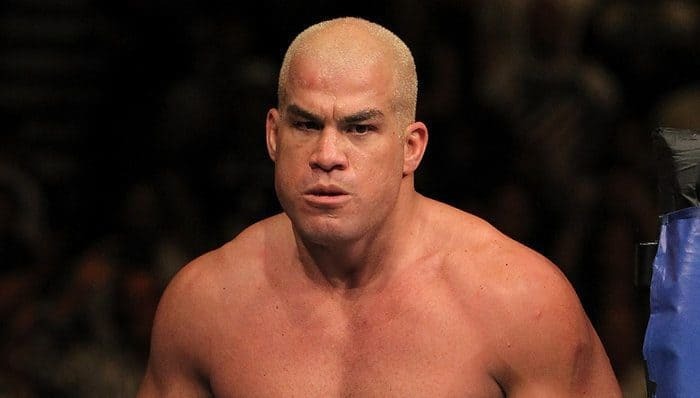 Tito Ortiz is the former Light-Heavyweight Champion of the UFC and has a net worth of $15 million. He is one of the richest MMA fighters in the world. 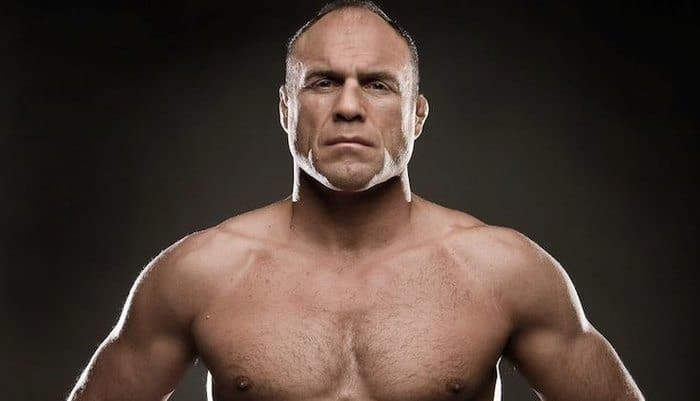 Randy Couture is an American actor, retired United States Army Sergeant, and former mixed martial artist. Couture fought in the UFC and won 6 championship titles. As we mentioned earlier in the article; only 3 fighters have ever won titles in multiple weight classes. Randy is one of them, and the other two are Conor McGregor and BJ Penn. Randy Couture’s net worth is estimated to be $17 million. 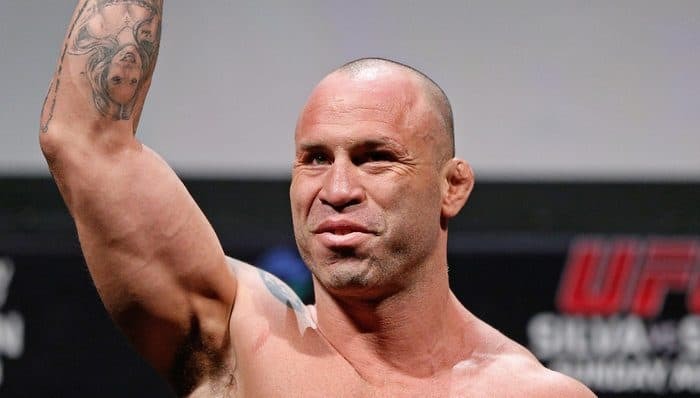 Wanderlei Silva is a Brazilian mixed martial artist who has competed in Japan’s Pride Fighting Championships and the Ultimate Fighting Championship. Silva holds the record for the most wins, knockouts, title defenses, and longest winning streak in PRIDE history. He fought in the Middleweight division. Wanderlei Silva’s net worth is estimated to be $18 million, making him the 8th richest MMA fighter in the world. Fedor Emelianenko is a Russian heavyweight mixed martial artist, sambist, and judoka. He currently competes in the Bellator MMA Championships. 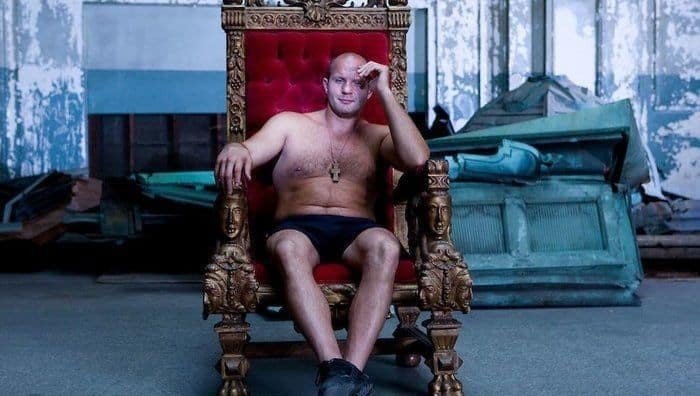 Fedor Emelianenko’s net worth in 2019 is estimated to be $18 million. Anderson Silva is a Brazilian mixed martial artist and former UFC Middleweight Champion. Silva holds the longest title streak in UFC history with 16 consecutive wins and 10 title defenses. 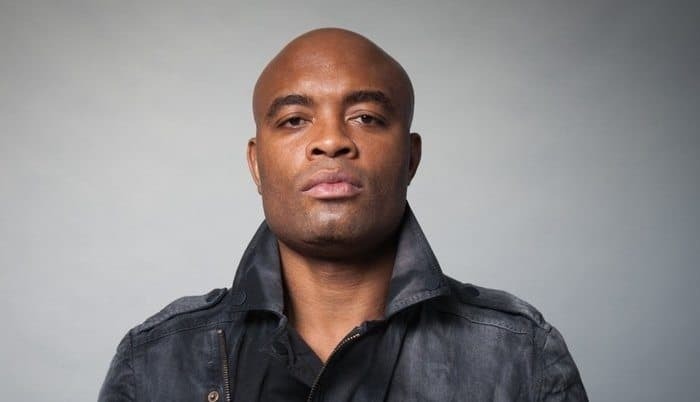 Anderson Silva is one of the richest MMA fighters in the world with an estimated net worth of $18 million. Jay Dee Penn is an American professional mixed martial artist and Brazilian Jiu-Jitsu practitioner. Penn has previously won both the Lightweight and Welterweight UFC Championships. Only two other fighters in history have won titles in multiple weight classes. 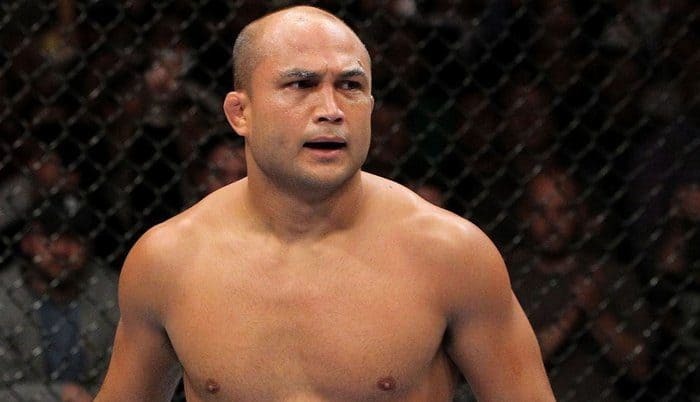 BJ Penn’s net worth in 2019 is $22 million. Brock Edward Lesnar is an American professional wrestler and former professional mixed martial artist, and professional American football player. 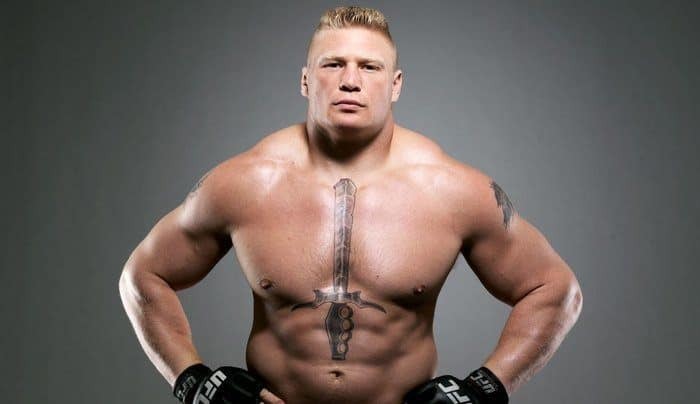 Lesnar is the former UFC Heavyweight Champion; however, he currently wrestles in the WWE. With a net worth of $28 million, he’s proven to be one of the most successful and richest MMA fighters worldwide. 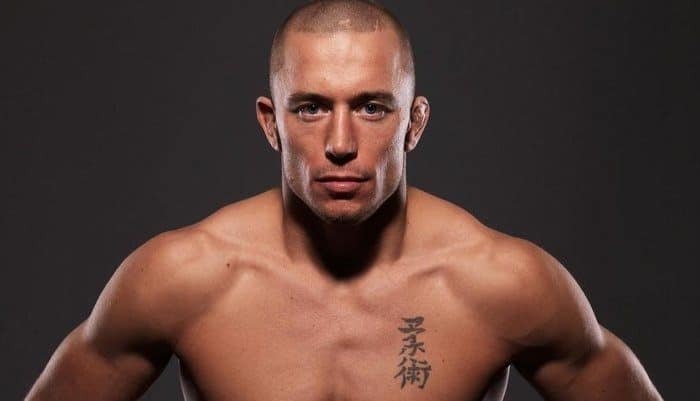 Georges St-Pierre is a Canadian mixed martial artist and a three-time former Welterweight Champion of the UFC. Many consider him to be one of the greatest MMA fighters of all time. Georges St. Pierre made the list of richest MMA fighters in the world with a net worth of $30 million. 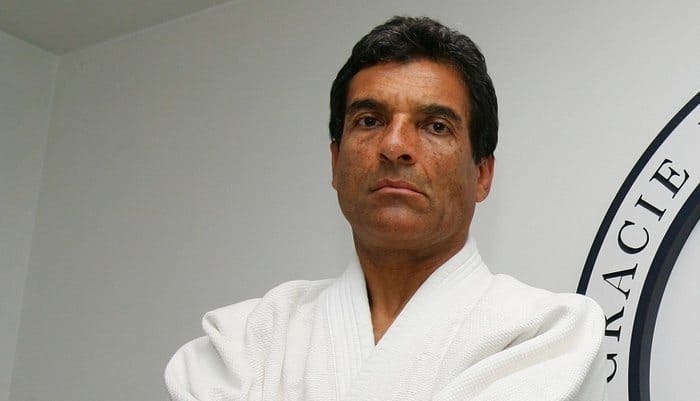 Rorion Gracie is a Brazilian-American Gracie Jiu-Jitsu Grand Master, writer, publisher, producer, lecturer, and the co-founder of the UFC. He is one of the few people in the world to hold a 9th-degree red belt in Brazilian Jiu-Jitsu and is known for introducing Gracie/Brazilian Jiu-jitsu to the world. Rorian Gracie is one of the richest MMA fighters in the world, with a net worth of $50 million. 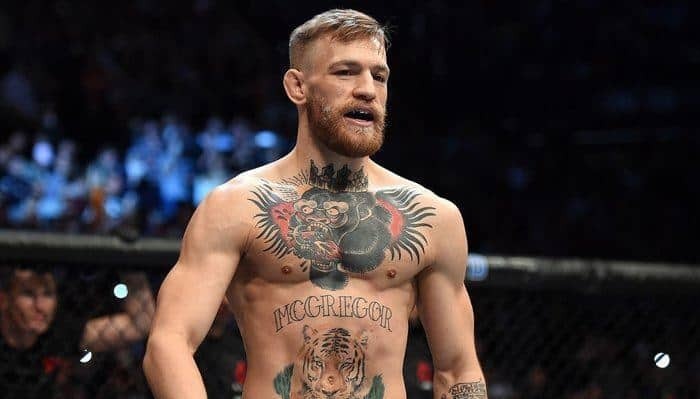 Conor McGregor is an Irish professional MMA fighter in the UFC. He’s also one of the most notorious fighters in the MMA, and has become an incredible sensation over the past couple of years. Funnily enough, the majority of McGregor’s net worth hasn’t come from his MMA fights. It’s actually come from recently making his boxing debut against the one and only Floyd Mayweather. Conor McGregor is the richest MMA fighter in the world, with an estimated net worth of $110 million. How many of these fighters did you think were going to appear on the list of the top 20 richest MMA fighters in the world? Leave a comment below.